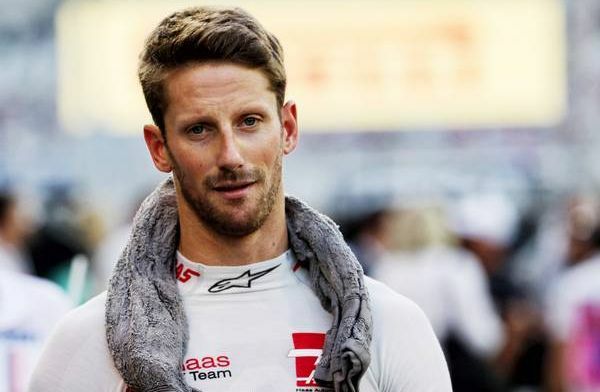 Haas driver Romain Grosjean has spoken about the progress that his team have made in a relatively short time period. 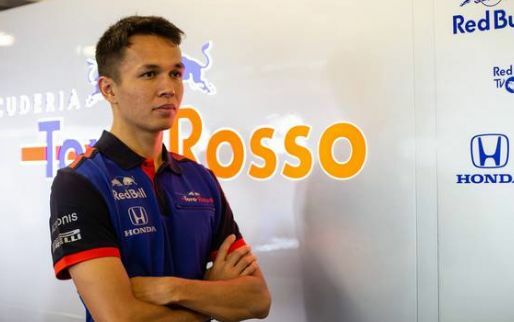 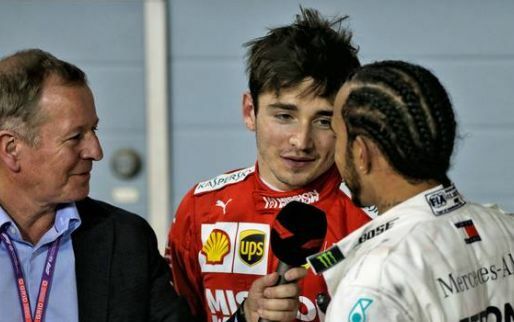 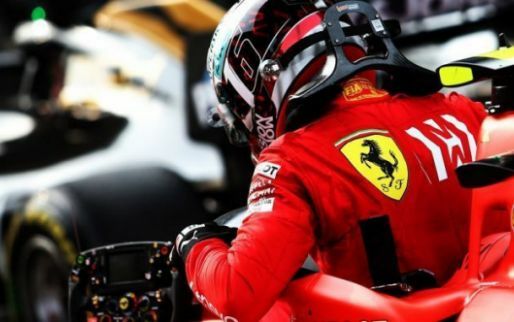 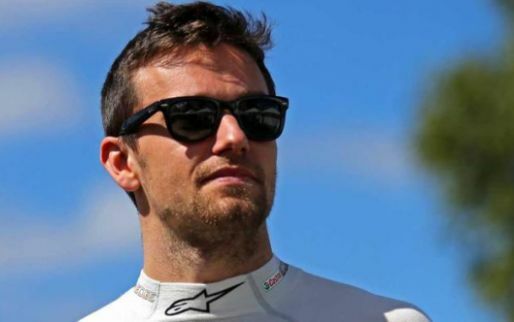 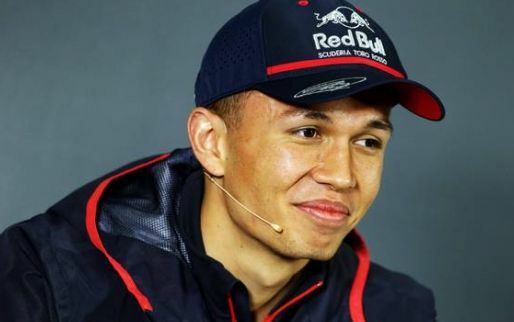 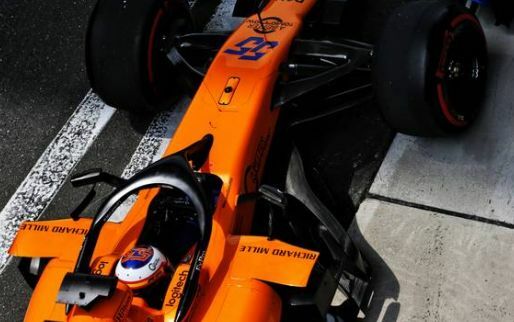 When asked if the 2019 season will see the same levels of progression like previous years he said, "Yes, we are working hard on it," to f1only.fr. 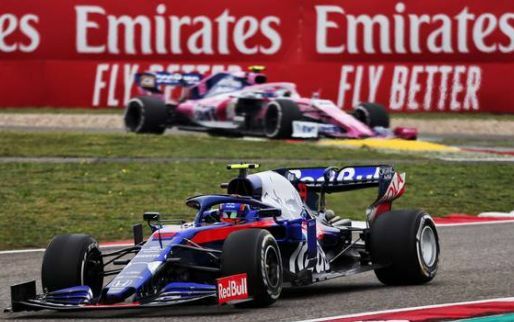 "Obviously, since we do not manufacture our own parts, it takes a bit longer for some parts than for other teams, but we are really close to our partners,"
Hass' chief engineer Ayao Komatsu also spoke about the team's progression. 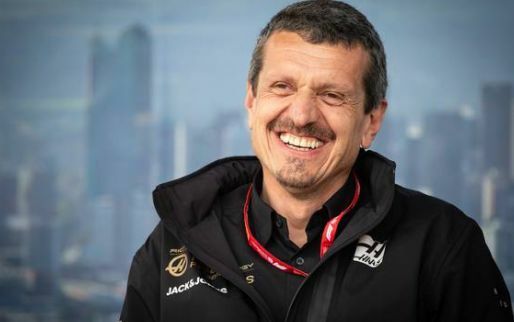 "We are very happy with our baseline and how the team is operating, especially considering that 2018 was only our third season,"
For a relatively new team, Haas has performed well so far. 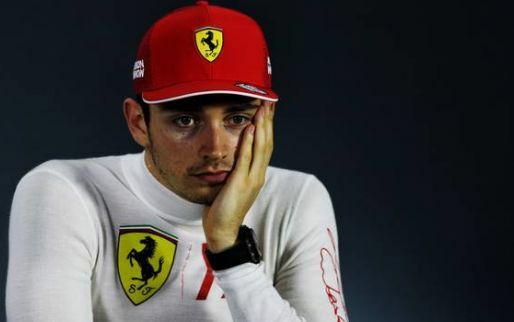 It will be interesting to see if they can build on their previous years progression or if the 2019 rule changes will damage their performance. 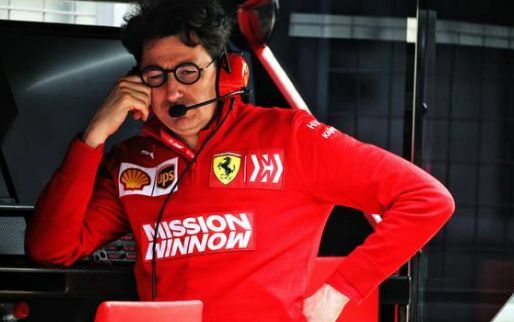 Will Haas be quicker than Renault?